Bayeta Chex, 49 HLT & 178 Perf. Pts. ;, '67 O & '69 Y AQHA Champ; '69 Y Superior WHO; '70 Y Superior Show. Bueno Chex, 13 HLT & 30 Perf Pts. 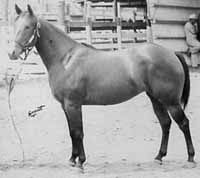 ; $680.19-NCHA, '65 AQHA Champ. Fritz Command, 17 HLT & 111 Perf. Pts., '72 AQHA Champ. Fritz Dee, 23 HLT & 12 Perf. 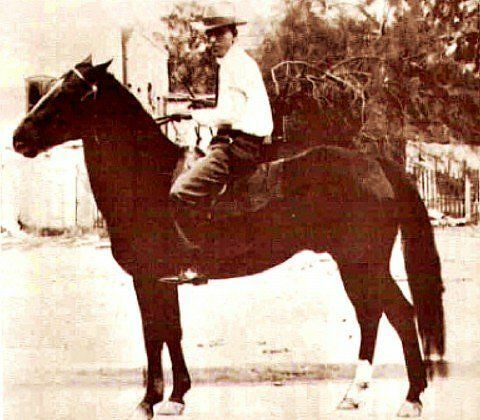 Pts., '65 AQHA Champ. Karen Chex, 21 HLT & 23 Perf. 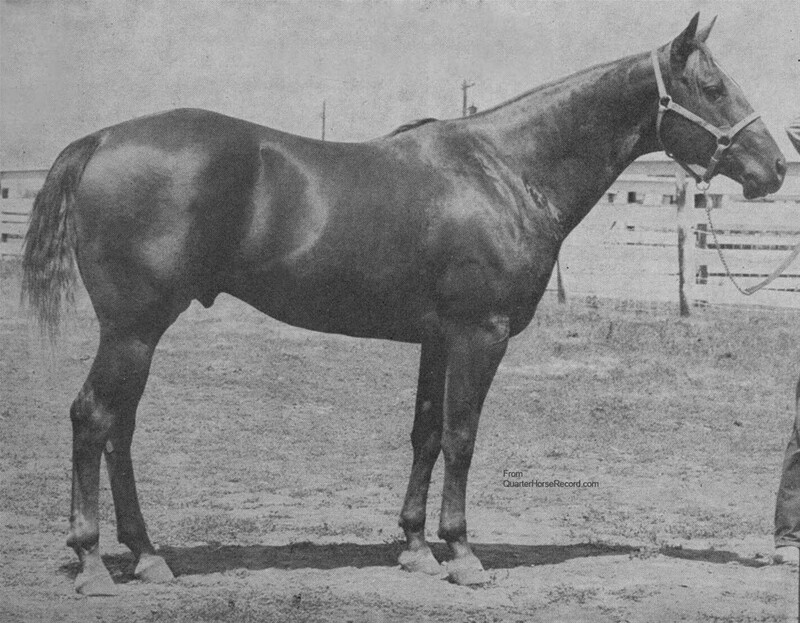 Pts., '65 AQHA Champ. Key's Copy, 26 HLT & 22 Perf. Pts., '71 Y AQHA Champ. My Lady Chex, 18 HLT & 18 Perf. Pts., '68 AQHA Champ. Peppy Chex, 18 HLT & 27.5 Perf. Pts., '66 AQHA Champ. 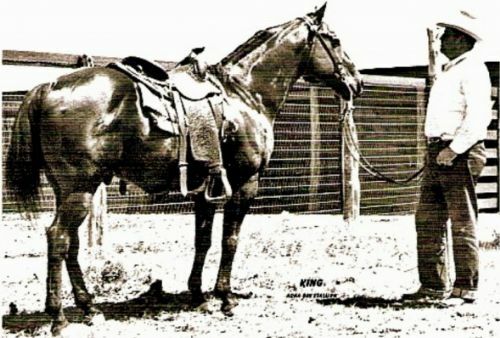 Princesa Nan, 22 HLT & 13.5 Perf., '68 AQHA Champ. Tangerine Chex, 14 HLT & 47 Perf Pts. Trouble Chex, 29 HLT & 17 Perf. Pts., '67 AQHA Champ.